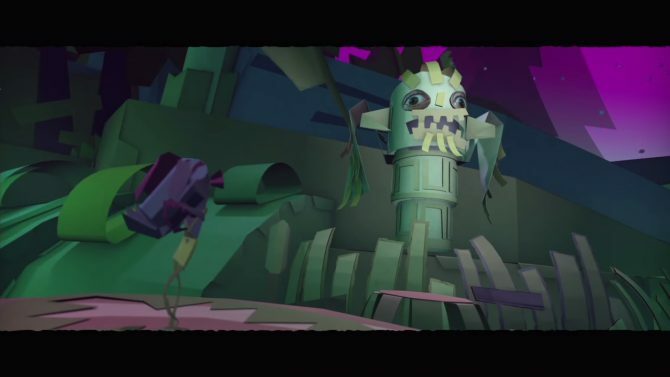 Tearaway Unfolded launched with little fanfare over two months ago, yet a Community Manager from Media Molecule took to PlayStation Blog to announce a Holiday DLC pack, alongside other Tearaway digital goods. 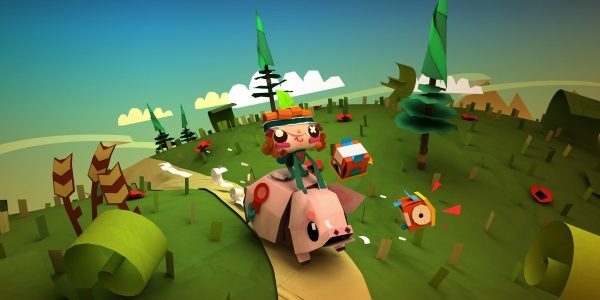 Fans planning on picking up the PS4 port Tearaway Unfolded may be interested in the newly revealed special edition. 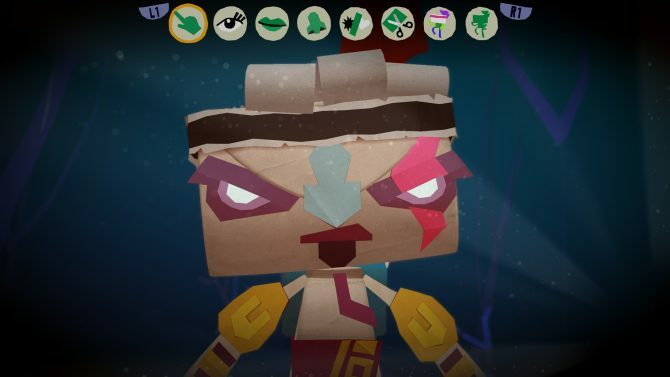 Today Sony Computer Entertainment released a brand new batch of screenshots of the upcoming PS4 exclusive Tearaway Unfolded. 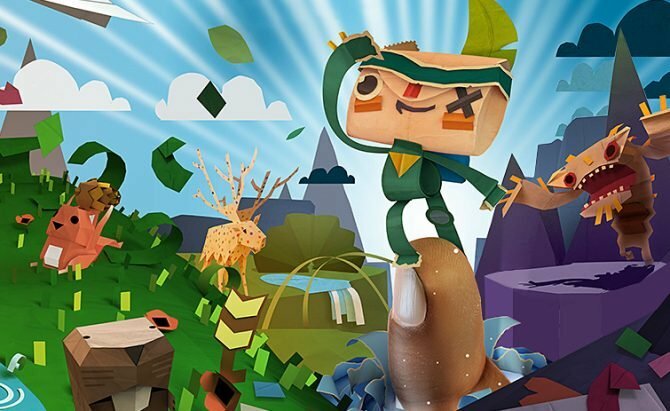 Sony Computer Entertainment has announced that Tearaway Unfolded will be releasing on September 8th for PlayStation 4 in North America. 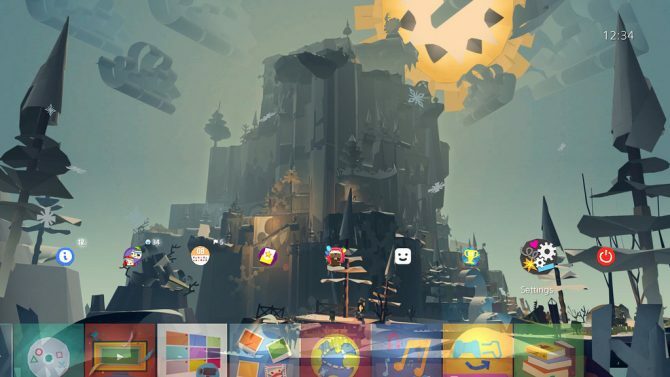 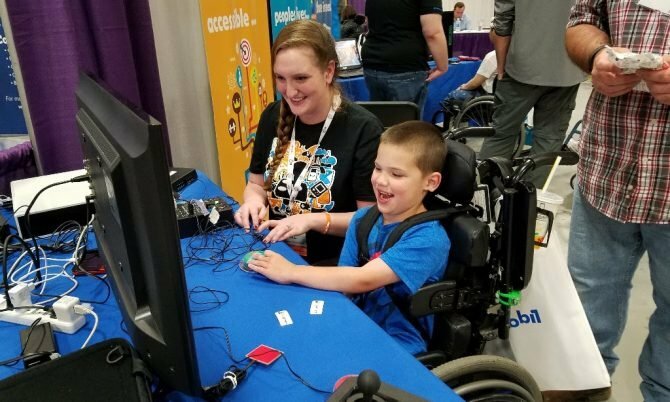 Sony Computer Entertainment finally published the recording of the glimpse on Tearaway Unfolded shown at PlayStation Experience, with about 20 minutes of great gameplay. 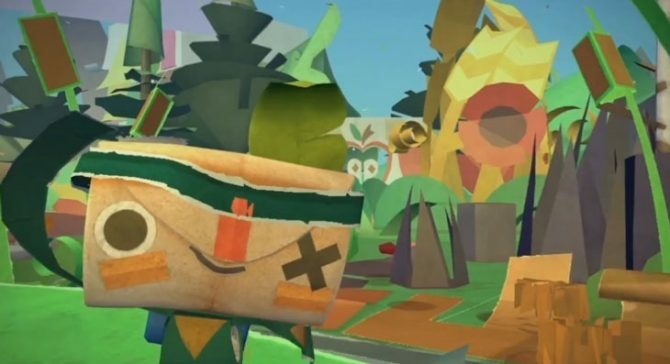 Media Molecule's Tearaway Unfolded for PS4 looks absolutely adorable, and if you want to see more of it, Sony Computer Entertainment released a new batch of screenies. 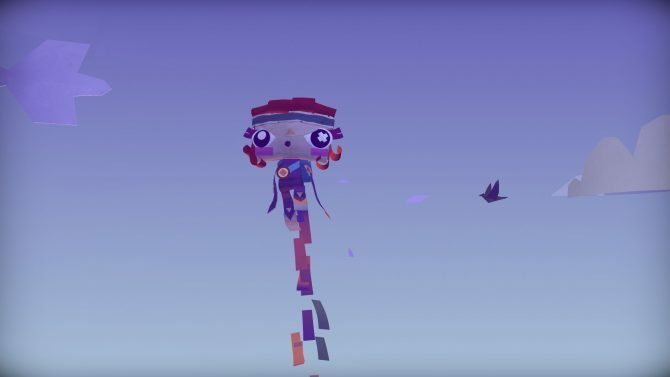 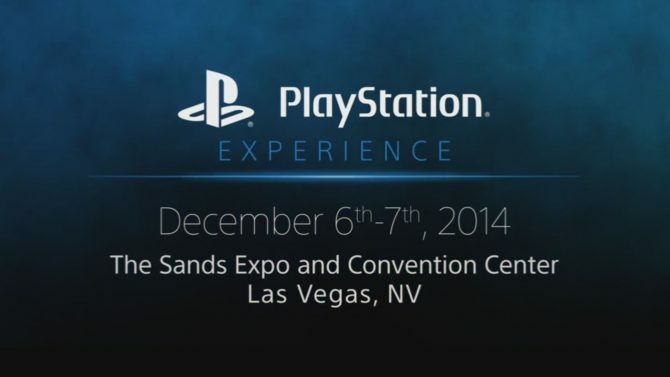 PlayStation Experience is coming fast, and today we get more information on what we can expect from two prominent PS4 exclusives: Media Molecule's Tearaway Unfolded and Supermassive Games' Until Dawn. 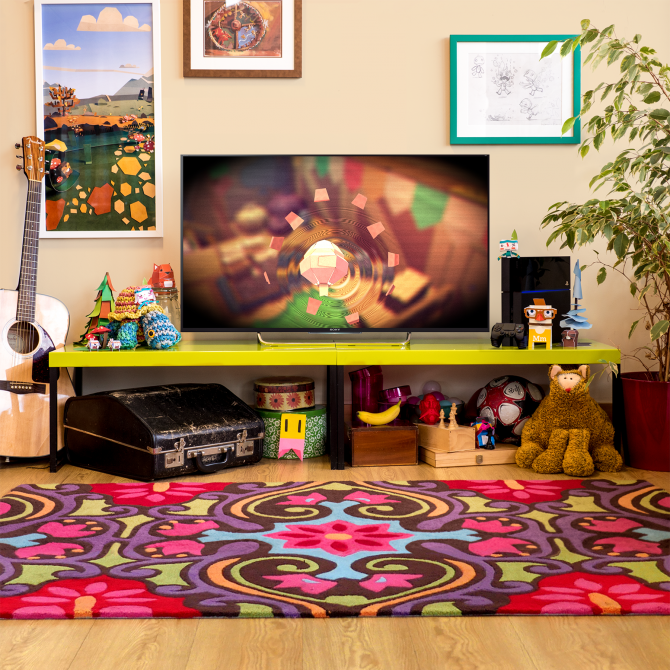 Bright pretty colors belong on a Television. 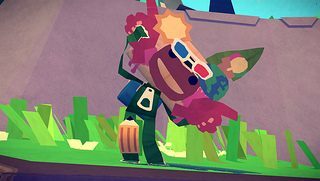 Sony released some insanely adorable screenshots for Tearaway Unfolded for the PS4 that should improve your day. 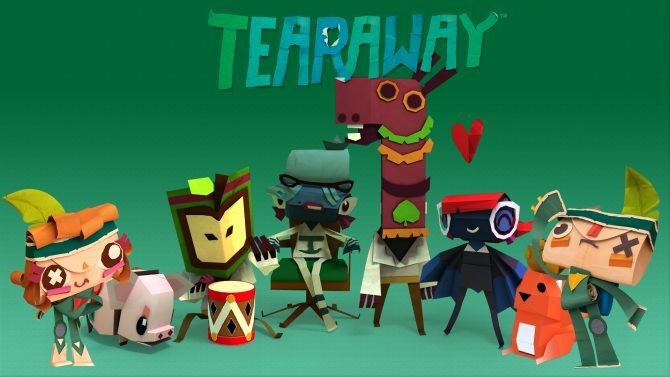 Tearaway, originally developed and released solely for the PS Vita, will be coming to PS4 as well. 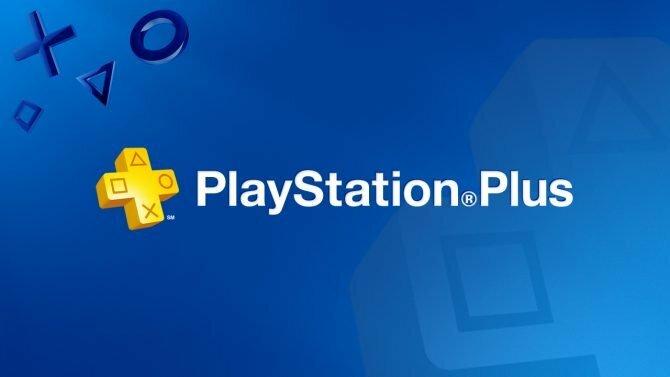 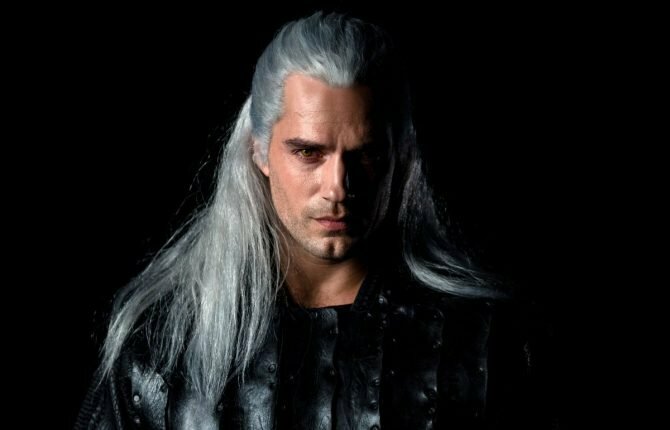 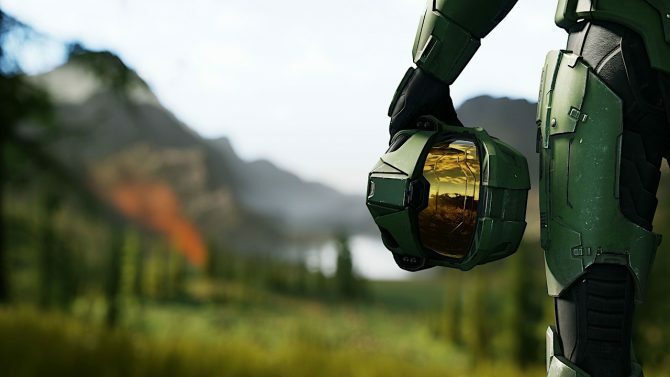 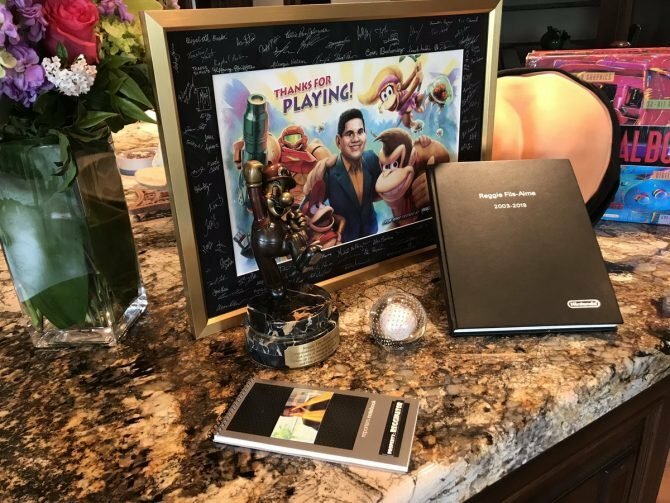 While new releases (and new consoles!) 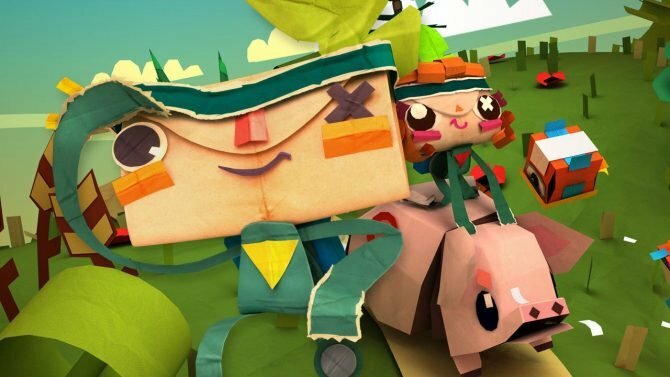 are releasing left and right, the PS Vita is only a few days away from one of its biggest releases of the year - Media Molecule's Tearaway.